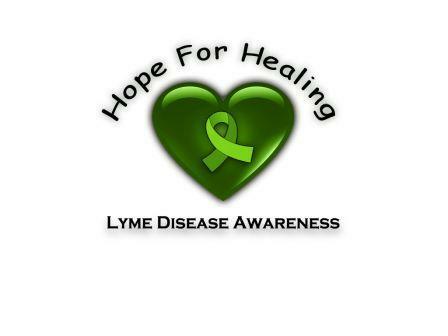 I was diagnosed by Dr. Douglas Brooks of Olathe in 2009 for chronic Lyme's disease. After intense antibiotic therapies, I am free from all Lyme! I live in Eudora.